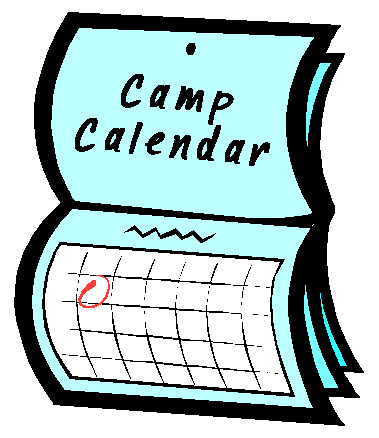 Check out our Winter Camp Schedules by clicking a button below! 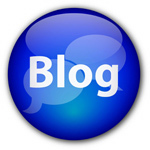 Thank you for your interest in our WINTER ART CAMP! We are planning a fabulous two weeks. If you're trying to decide what your kids will be doing this winter break, you've come to the right place! 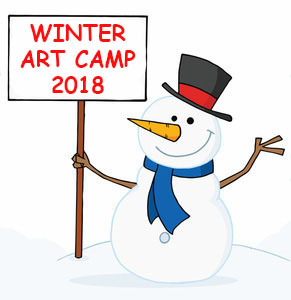 WINTER ART CAMP is an engaging program offering a variety of unique winter workshops from cooking to dance, arts & crafts to technology....all for kids 5-12 years of age! Our WINTER ART CAMP will be a truly fun and dynamic experience that will spark creativity, engagement, exploration and individual expression. The program we've built welcomes each camper as a unique individual bursting with potential. We hope you'll join us for winter 2018!